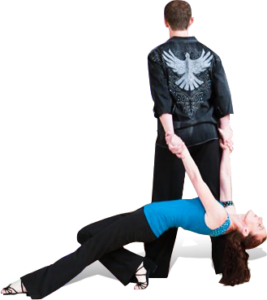 DanceTime’s Dance Resources: In this section, we include links to DanceTime’s dance resources to help guide you on your dancing journey. Humanity has had an innate desire to dance since primordial times. For example, even primitive animals seem to possess the instinct to move to music. In addition, primitive cultures all have tribal dance forms. These tribal dances use different forms of sound, for instance, drums and movement like stomping or waving the arms. Furthermore, this propensity of humans has evolved over the eons. Early in partner dancing, it was scandalous for men and women to use a close embrace facing each other. Also, in some cultures only men are allowed to dance together. Finally, in the mid-19th century, with the advent of waltz dancing the closed position (embrace) for dance, was culturally accepted in Europe and the United States. There are an abundance of articles on the health benefits of dancing. Many forms of dancing are considered good for one’s health. Healthy dance genres include aerobic dance, zumba, salsa, line dance, social dance or the classic dance genres. In addition, dance has aerobic benefits, as well as, cardiac, muscular, flexibility, vascular and social benefits. Social Benefits: Scientific reports suggest that tactile contact is very important for a person’s well being. Stress Reduction: Dance relieves stress since it is difficult to think about problems while dancing. One has to concentrate on timing, connection, lead/follow and movement. Flexibility: Dancing increases torso flexibility. It uses elements like contra-body movement, uses the ankles to push off and land, engages the knees, hips, shoulders and back. Balance: Health practitioners suggest dancing improves and maintains good balance as we age. Brain Benefits: Also, there is a plethora of articles on ballroom dancing being one of the best activities to keep the brain young. Recent research suggests dance may help us fight dementia and even Alzheimer’s as we age. What are the different ways I can dance? Solo dance styles: (genres) refers to a person dancing solo or by themselves. For example, some solo dance genres include classic dance forms like ballet, jazz, tap but also flamenco, Irish step dance and hip hop. Additionally, these types of dance genres can be done with a group, for instance, on a team for a performance. Also, in a dance company or troupe like a ballet company or jazz group. Duo (Duet or Partner Dancing): A duo means two people dancing together, sometimes referred to as partner dancing. For example, this might be two ballet dancers performing a duet. Alternatively, it might be a couple participating in social dancing like salsa, swing, tango, ballroom or country western dancing. 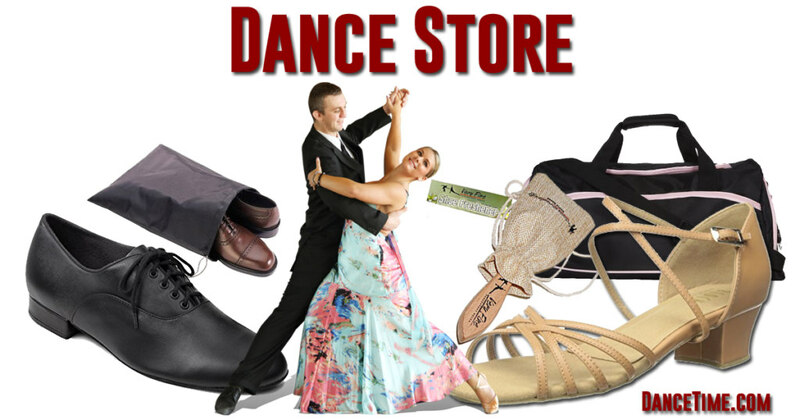 Also, there are dance duos that travel to dance sport competitions in International Latin or Standard dancing or salsa partnerships that compete worldwide. Furthermore, dance duos can be seen on the different television show like Dancing With The Stars and So You Think You Can Dance competing against other dance duos. Group (Team, Company): A group might be a ballet company, a clogging team, Lindy hop team, jazz troupe or Riverdance performance. Also, the folk dances like Israeli, Greek and Cajun dance genres often dance in groups of people in a circle. In addition, country western line dancing and the cowboy cha cha are also group dances. Lastly, a long time favorite group dance are flash mobs that learn a routine and show up somewhere unexpectedly to perform in public. Dance Resources: How do I start dancing? Many people would like to start dancing but do not know how to get started. For example, they may not know what style, type of dance they want to learn. Also, they may not know which style or genre suits them. For instance, people taking into consideration their background, skills and body type and/or age. Watching dance video clips of the different types of dances can help one determine the right type of dance. Here is a dance resource index of all the different types of dance styles. Meanwhile, we are constantly adding new dance styles growing our dance style index. A comprehensive system for learning to dance involves a four part system that produces great results in a reasonable period of time. Private dance lessons: to learn the elements of the dance and lead/follow techniques where applicable. 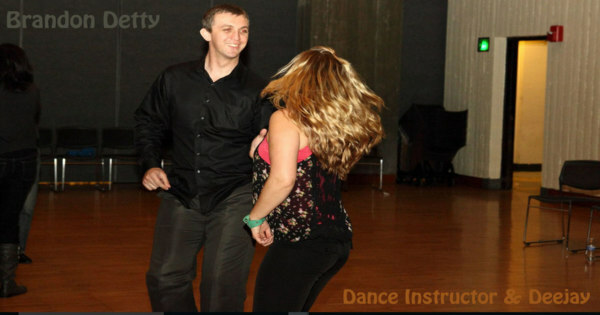 Dance Party or Events: Social dance gatherings, nightclubs, studios or dance conventions, etc. Stay connected through local dance resources: Stay connected to a dance community that fits your needs. This can be accomplished through email newsletters. At DanceTime, we have the DT Newsletter that is bi-monthly to share premium world dance video clips, dance articles, blogs, announcements and information. Also, there are Facebook dance groups for every type of dance genre and dance meetups to join for expanding your dancing friends. Find a local dance calendar or announcement for your area. Types of Dance Styles: Here we will feature all the different types of dance styles (genres). For example, we include every type of dance by name, e.g. waltz, kizomba, belly dance, country western two step, zumba, pole dance, etc. Dance Videos: This showcases a variety of video clips in three categories. Categories include performance, dance techniques and step patterns. Dance Competitions: Here we include information on dance competitions, conventions, festivals and dancesport. The focus is on partner dance styles but includes some folk dance and other types of dance festivals. DanceTime’s Newsletter is a bi-monthly newsletter with awesome video clips. We feature some of the best of web dance performances from all over the world. Also, we feature article and video blogs for different dance genres including the history, characteristics, video clips and more. Additionally, events like world dance festivals, conventions and competition information will be included. Our goal is to eventually send out our DT Newsletter weekly! Dance Quotes & Sayings: We include a collection of our favorite dance quotes. Also, we include dance sayings by exceptional people like philosophers, writers, scientists, dancers, poets and others here. Famous Dancers: A handful of dancers are famous and recognized worldwide. They are immortalized in dance movies, on stage, film, television dance shows, MTV, Youtube video clips and other forms of cinema. We include a handful of these extraordinary dancers in our famous dancers section. Latin dancing refers to the dances that originated from Cuba, Puerto Rico and Latin America including the cha cha, rumba, mambo, samba, merengue, bachata, salsa, bolero and paso doble. 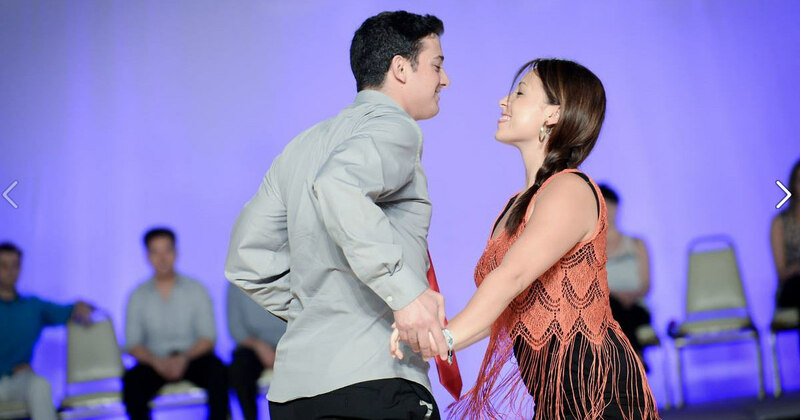 Swing dancing often evokes pictures of people in vintage clothing and 1940’s jazz or 1950’s rock and roll music, but swing dancing also includes a wide variety of styles that have developed regionally over time. 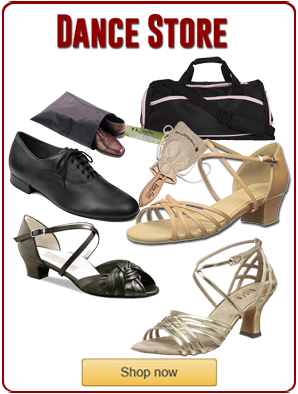 These include East Coast swing, Jitterbug, Collegiate Shag, Carolina Shag, Lindy Hop, Balboa, Charleston, West Coast Swing, D.C. Hand Dancing and more. Country Western dances include the Country Western two-step, triple two-step, waltz, polka, West Coast swing, night club two step, schottische, East Coast swing, Cowboy cha cha and Latin cha cha.